Looking for a new themed bundle? This bundle includes adorable activities that you can use for centres, independent work stations, small group or whole group activities! I created these activities with my Special Ed students in mind - I wanted to create a range of activities to ensure all my students would be able to participate. 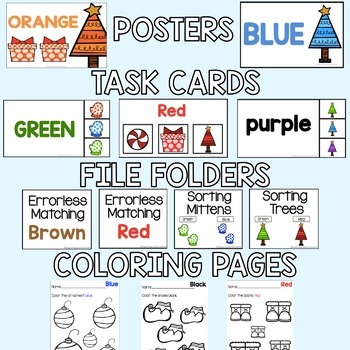 I included a number of errorless activities for my early learners and reading colors for my more advanced students. 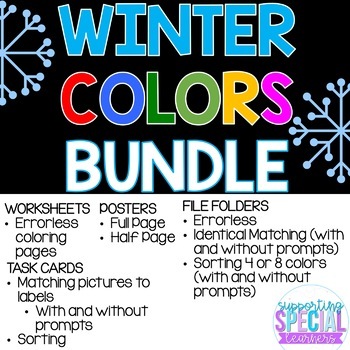 This bundle will allow my students to grow and progress while using similar activities.